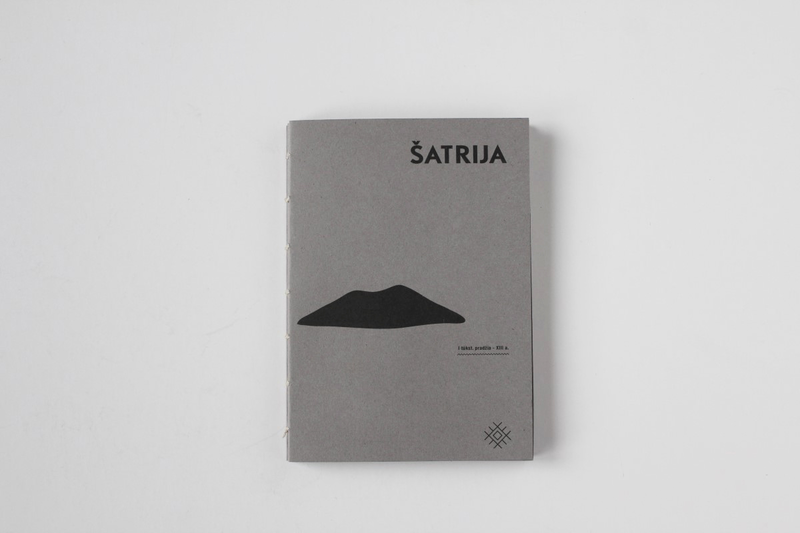 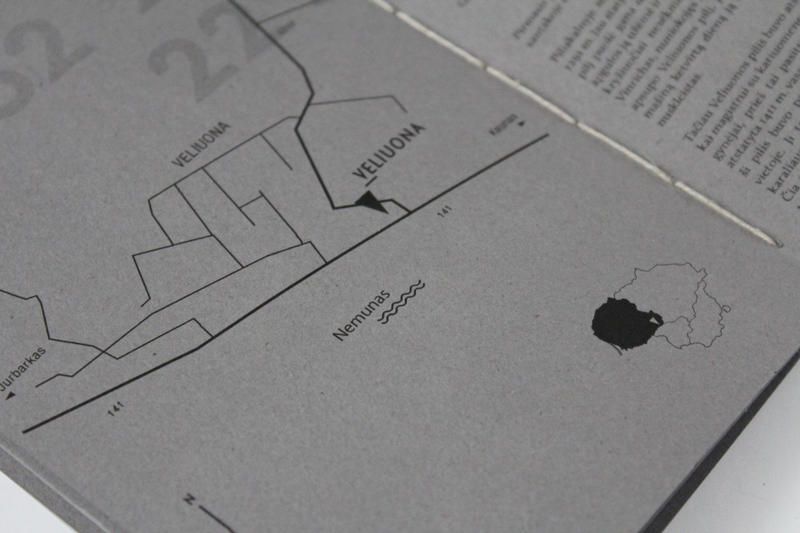 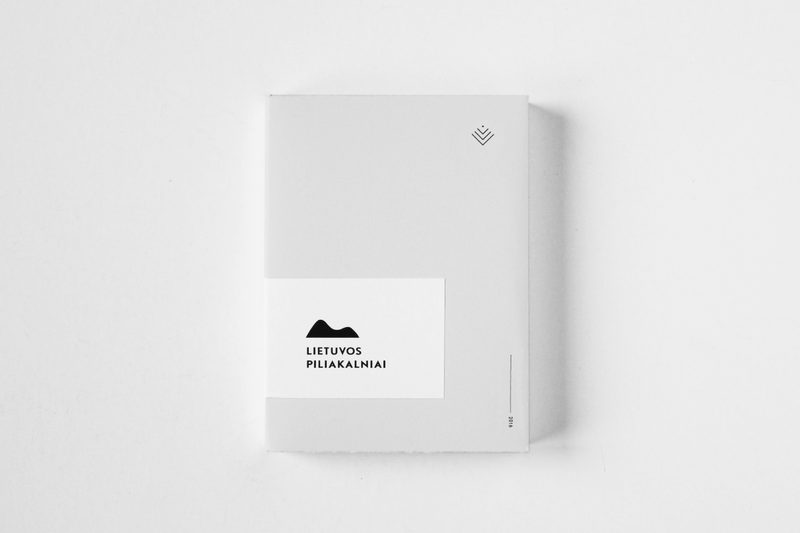 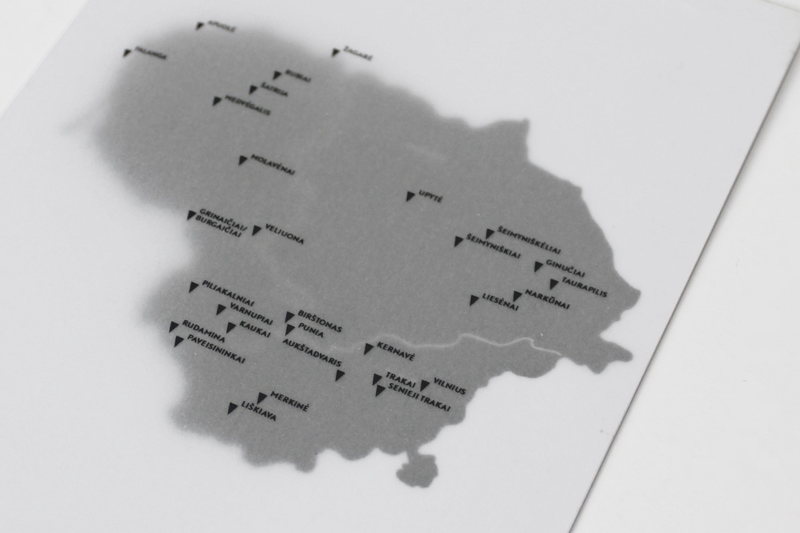 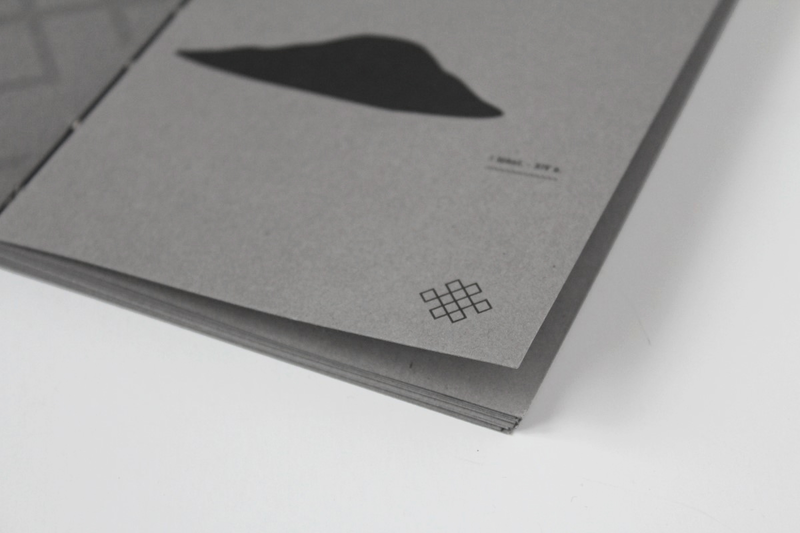 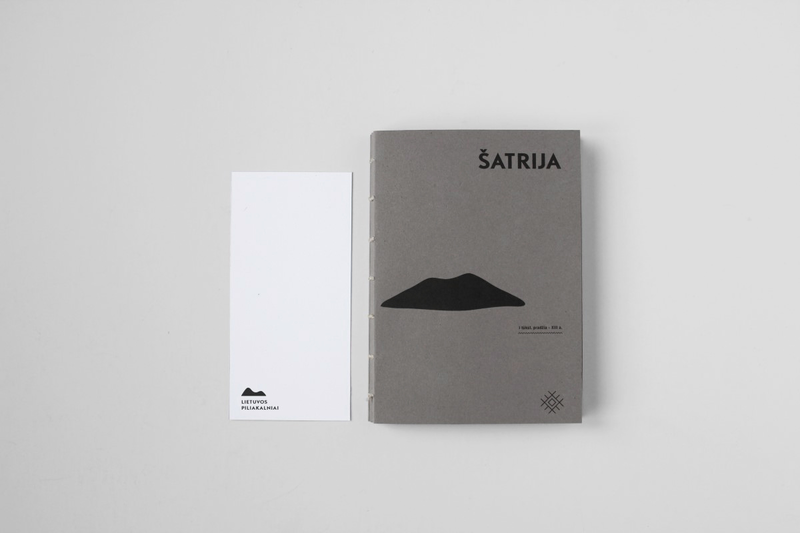 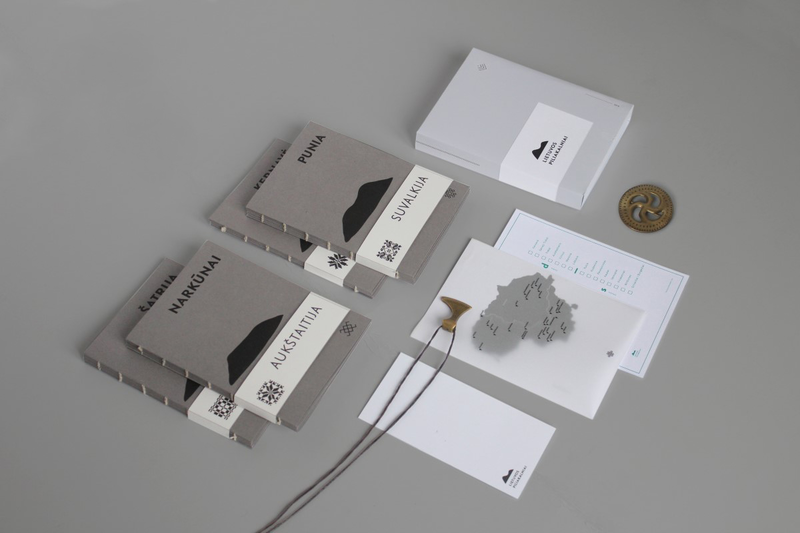 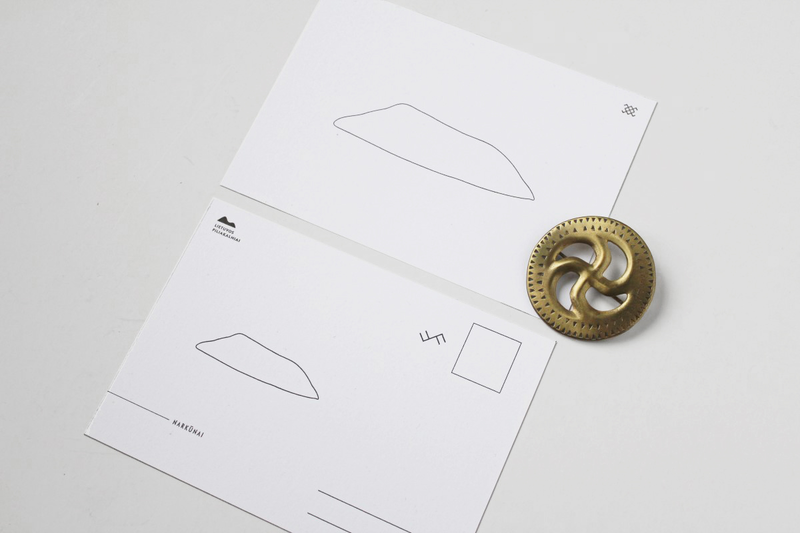 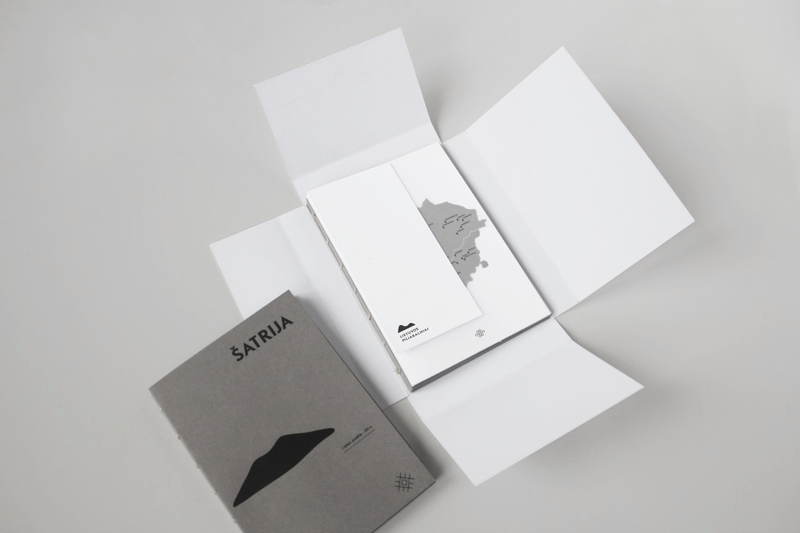 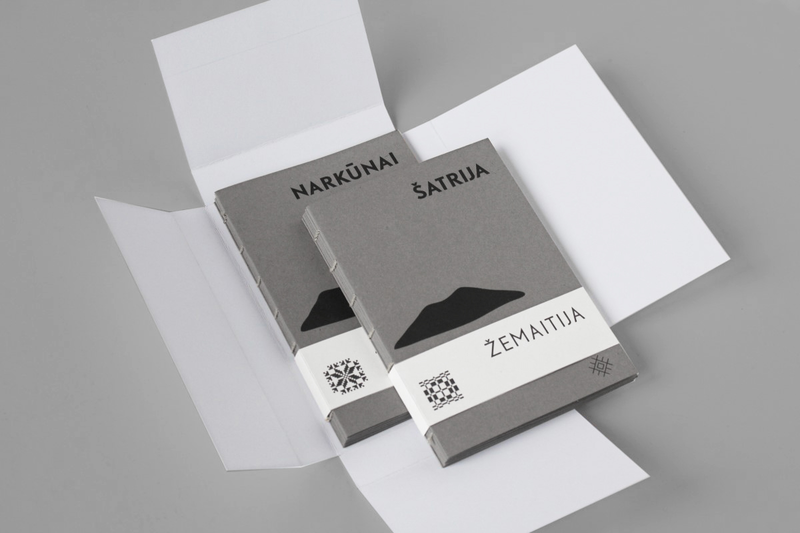 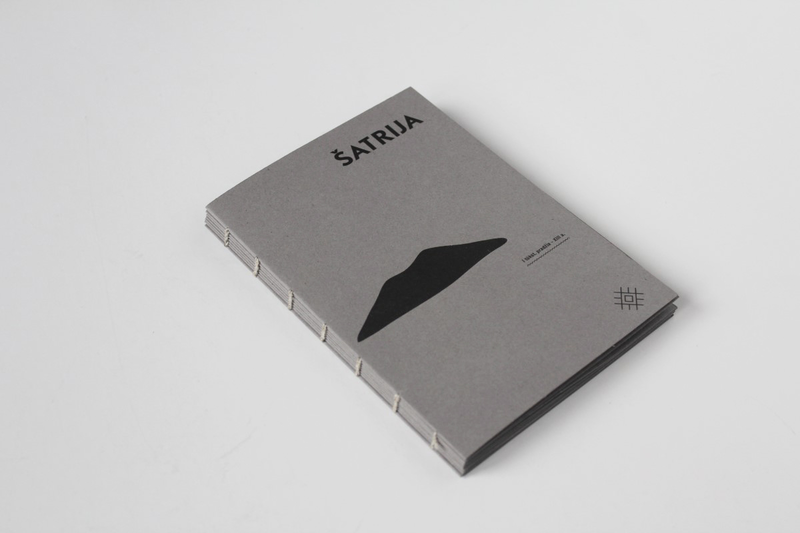 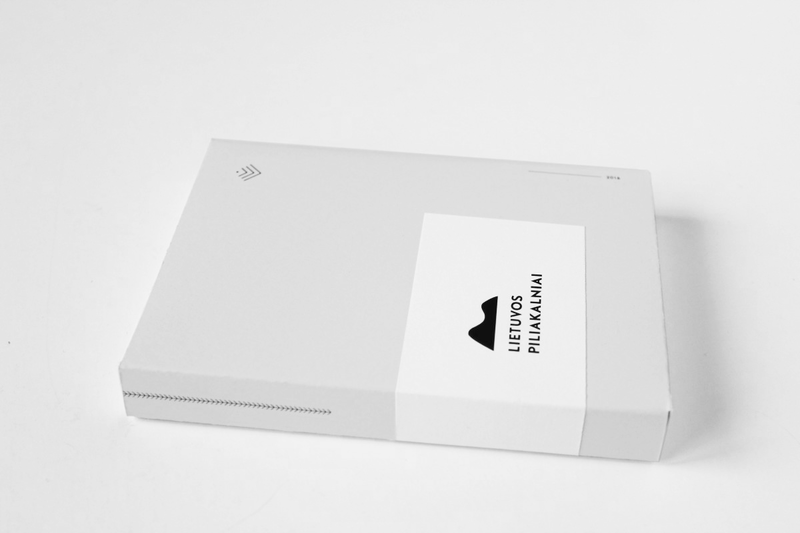 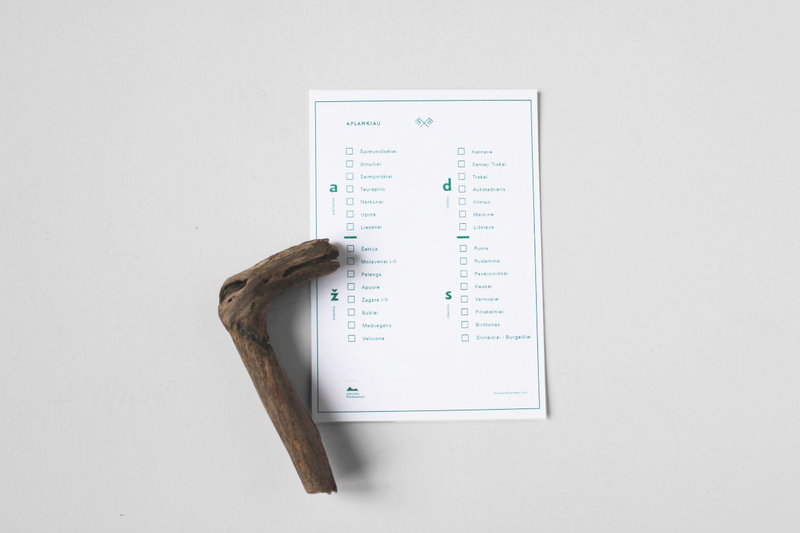 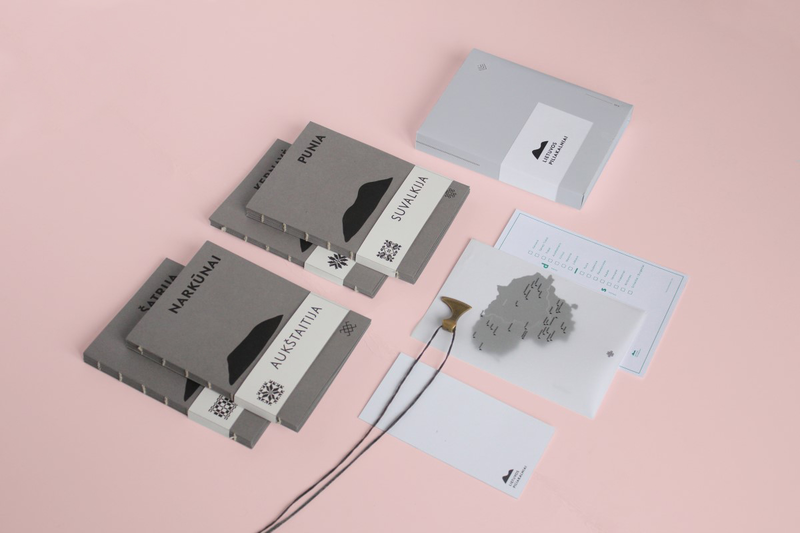 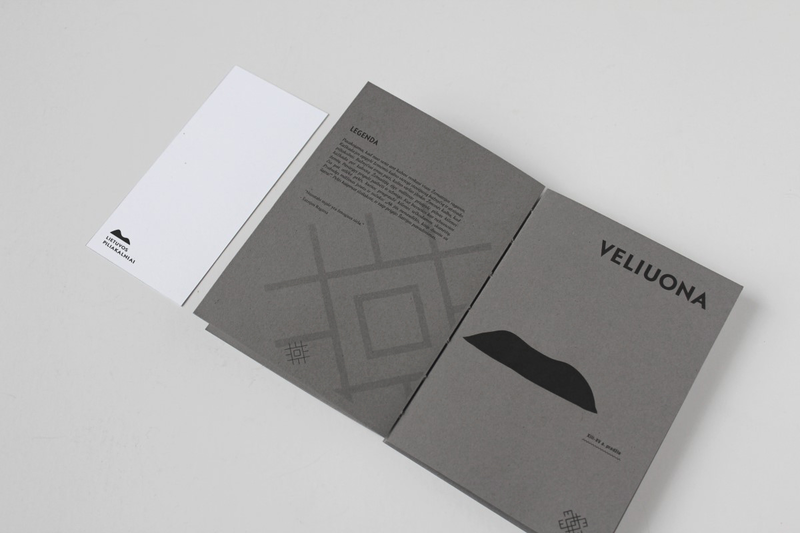 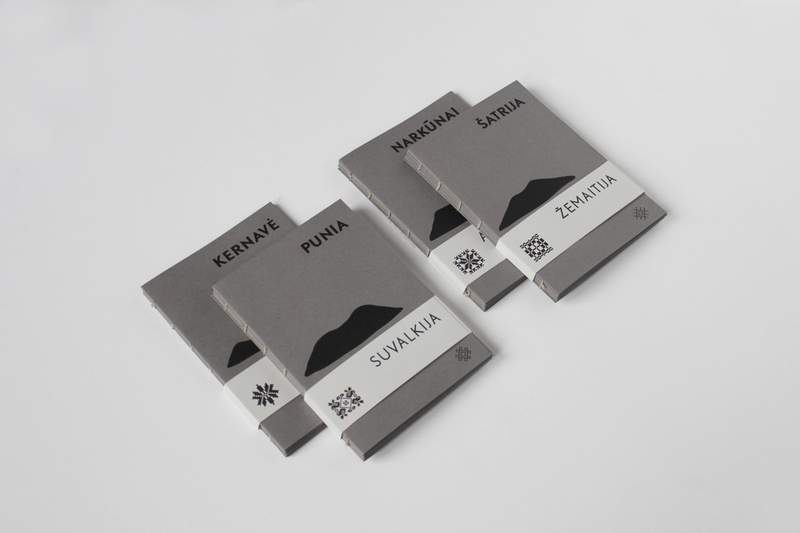 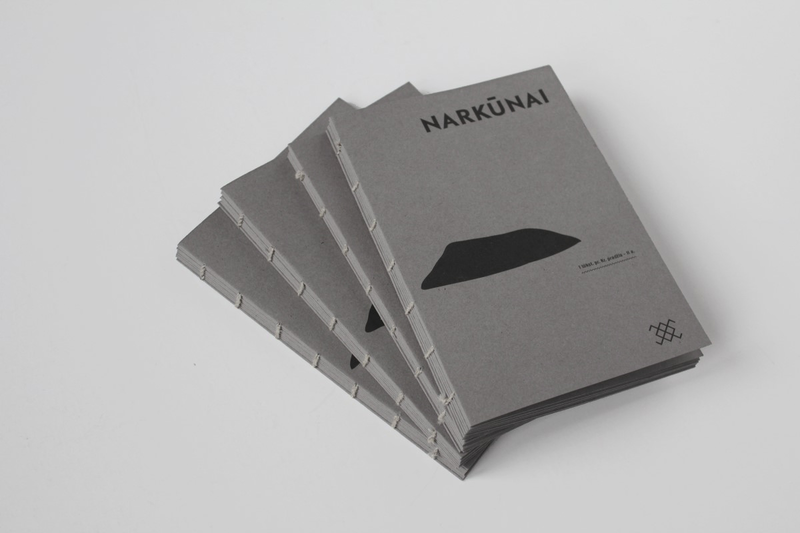 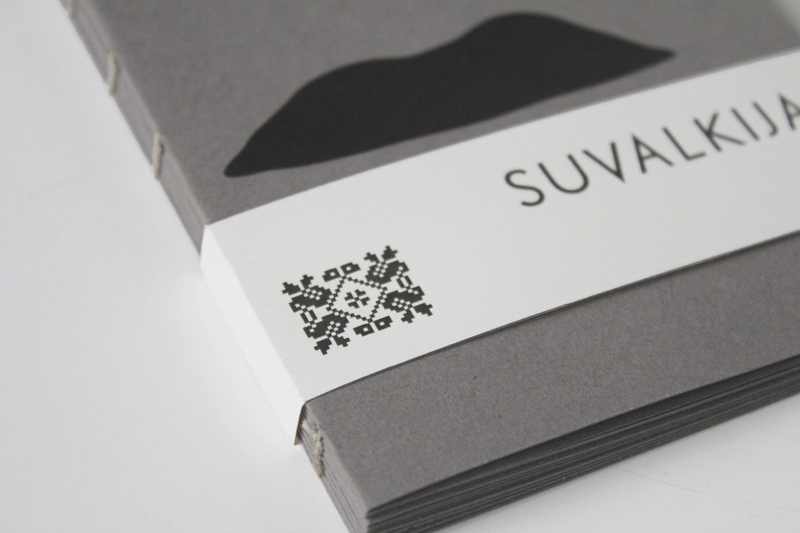 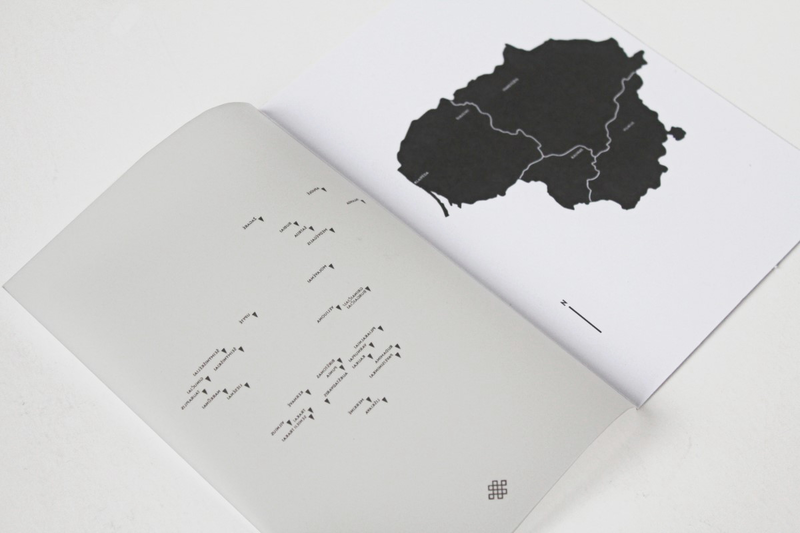 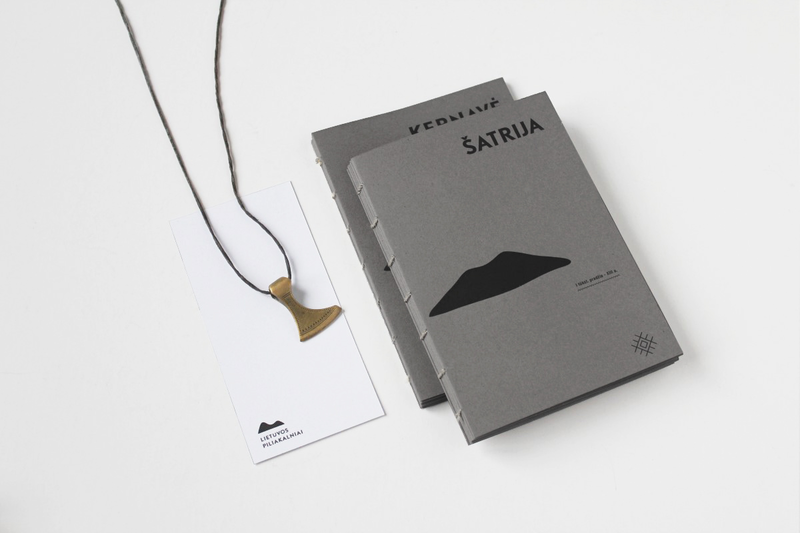 Mounds of Lithuania is a self-initiated project aimed at discovering settlements of our ancestors. 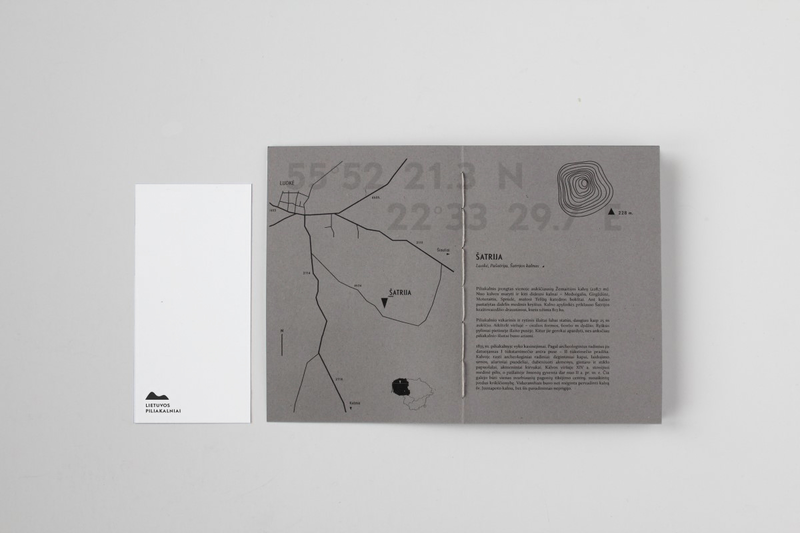 It includes a set of four coptic stiched and bound books organized by the region, a variety of maps and chek-list card. 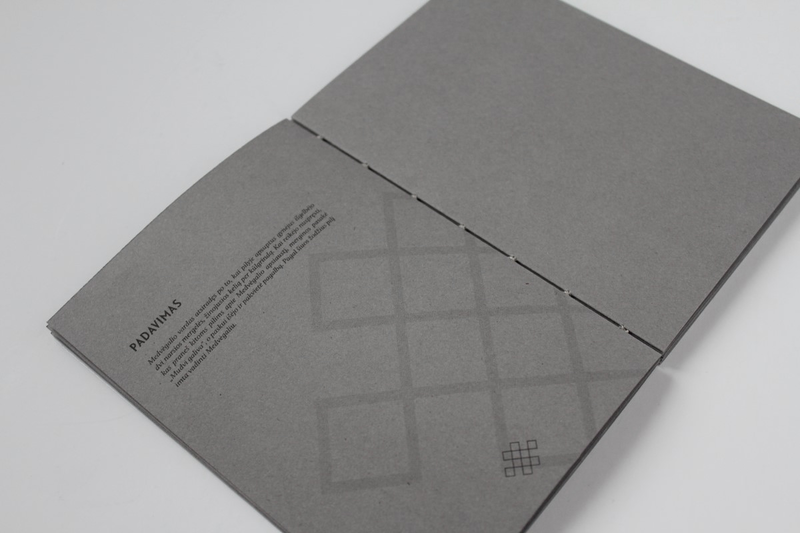 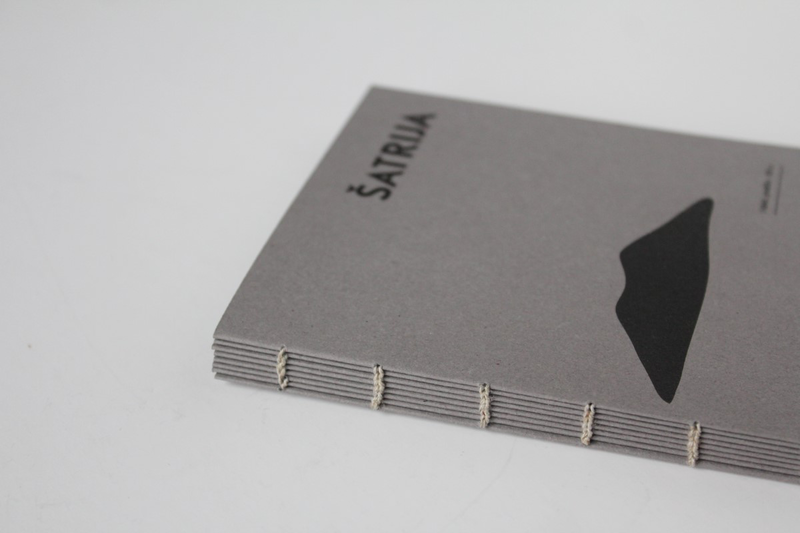 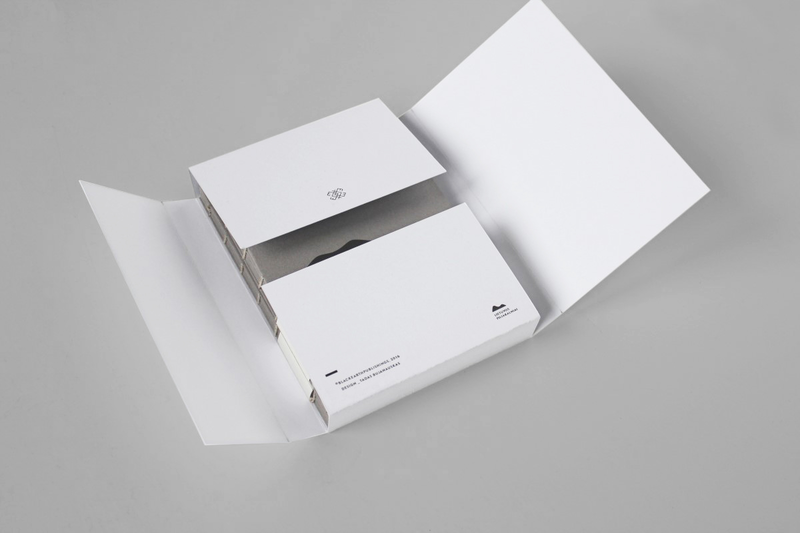 Books are printed on ecological recycled paper.